I think the masses agree that Estee Lauder’s Pure Color Envy lipsticks are fabulous. If you don’t think that, go try them again because they are great. 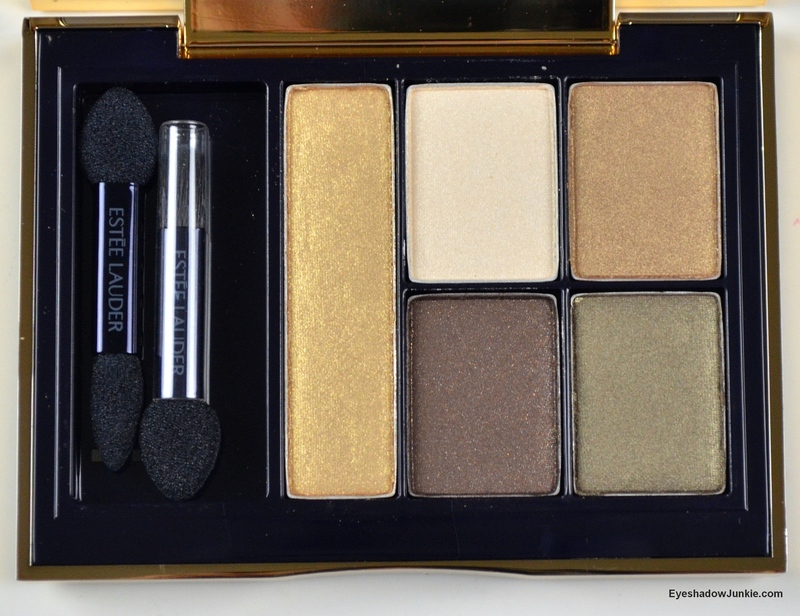 Having said that, the newly released Pure Color Envy eye shadow palette should be equally great too, right? Wrong. Save your money. Definitely don’t make my mistake and buy them sight unseen. For those that hated the packaging of the current Pure Color palettes (also similar to their blush), you’ll appreciate the new look. The older packaging is very hard to open, which is hugely annoying during a morning rush. The new packaging is similar to the Pure Color Envy lipsticks, dark and sleek with a magnetic closure. The new palettes are a bit taller, noticeably lighter in weight and will pick up your fingerprint from across the room (technically not a good thing, but moving on). I didn’t experience any fading throughout the day, but I use a primer. The better shades blend easily, even the matte ones. 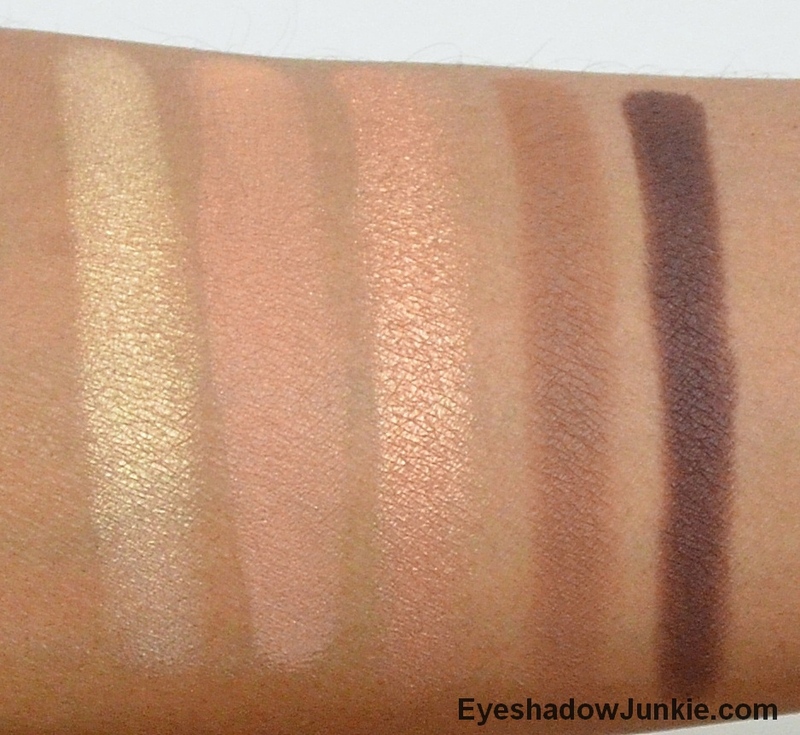 The pigmentation was inconsistent and I struggled to get a decent swatch with some shades. That is sad to say considering their Pure Color palettes are very nice. Perhaps my expectations were too high. For $50, I prefer to be thoroughly impressed and I’m not. 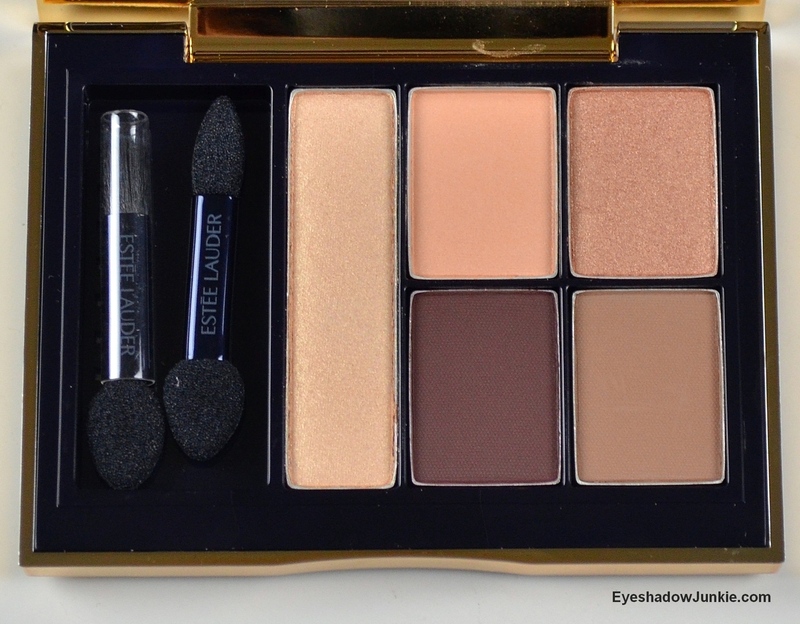 The label for the Pure Color palettes included the colors of the shades as well as the name of the palette. I found this very convenient because you don’t have to open the palette to get the one you want. The label for the Pure Color Envy palettes do not include this, which is a shame. Why ruin a good thing? You get less product for the same $50 retail price as the current Pure Color palettes. The Pure Color palettes offer 7.6g, which the new Pure Color Envy only offers 7g. This wouldn’t nearly irritate me as much as it does if the Pure Color Envy palettes performed better. Fiery Saffron is a more complete palette with a good mix of pearl, satin and matte finishes. The matte shades are fantastic. They have a creamy feel, very pigmented and blend out nicely. I had a hard time getting pigmentation out of the lighter shades. I had to pack on the color to get decent payoff when applying and swatching. The worst performer was the shade in the long pan on the left. Fierce Safari needs a matte shade. The darker two shades performed the best. The shade in the long pan wasn’t bad either in terms of pigmentation, but I had to put a good amount of product on the brush. 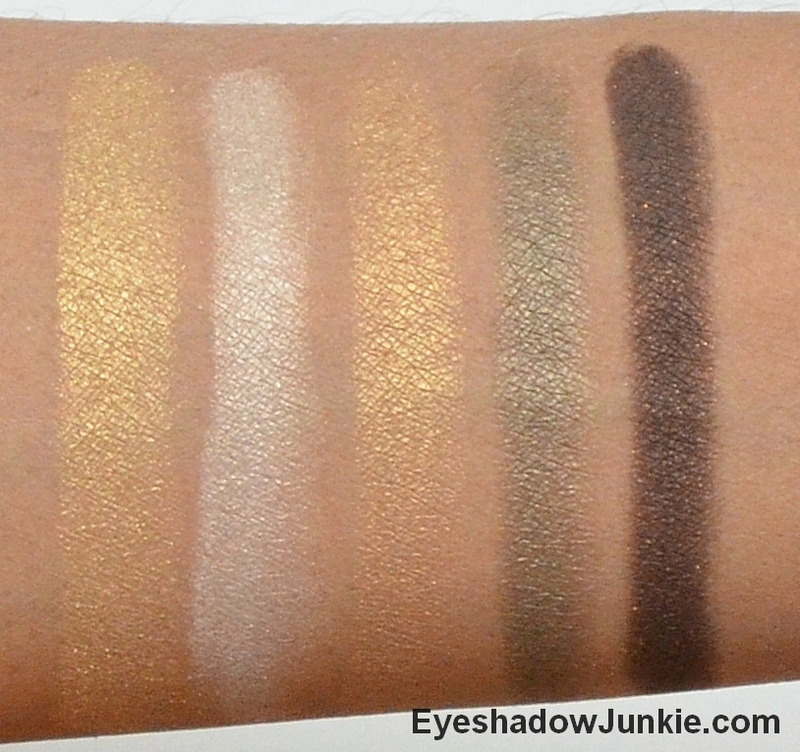 I couldn’t tell the difference between the first (far left) and third shade (upper right) once applied or swatched. The worst performers is the white shade and the shade in the upper right. There are a total of ten new palettes. I strongly suggest you go try them out first. Hopefully, you’ll find one you like.